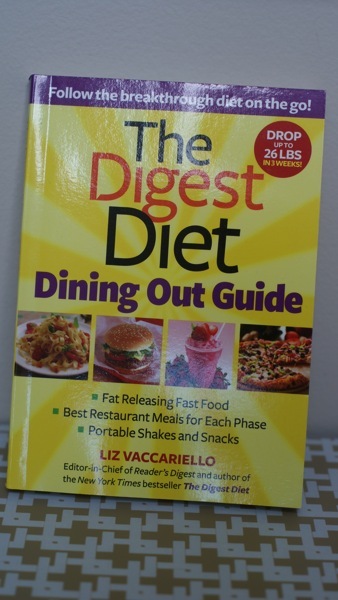 I was recently sent the Digest Diet: Dining Out Guide by Liz Vaccariello. 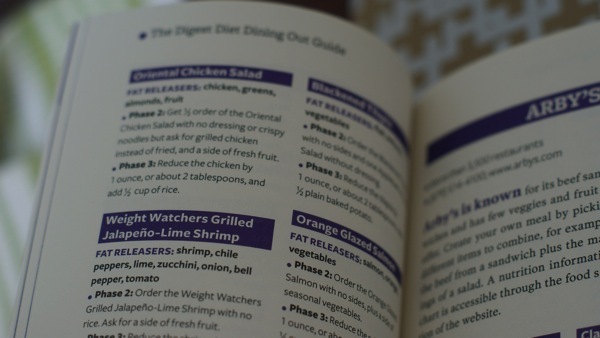 This book is a supplement to the Digest Diet, which is a plan created for Reader’s Digest to release and blast fat. Here is an overview of their plan. This dining guide includes information on tons of different restaurants. 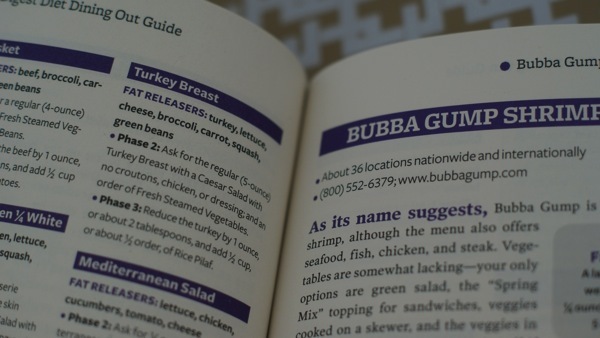 It gives information on each restaurant and also suggestions of what to order to stay within the plan. I thought the book covered many chain restaurants and offered some good suggestions, but be prepared to ask for lots of substitutions to the menus. Having not followed this plan, it’s hard to say how helpful the advice is. I do believe that it’s a good reminder that things at restaurants can be modified to meet your dietary needs. Decide on your vegetables before selecting your protein. Choose raw or steamed vegetables to avoid unwanted fat increasers like heavy sauces or butter. Otherwise, lightly sautéed or stir-fried veggies are a suitable alternative. Option: You don’t need to give up your Chinese food. You can order Eggplant Tofu with the side of Mixed Vegetables from Panda Express. The variety of vegetables – bell peppers, eggplant, broccoli, cabbage, carrots, green beans and zucchini – will fill you up, while tofu is a good source of protein. · Think lean with proteins. Choose lower-fat cuts such as sirloin. Remove the skin from chicken before eating. Order fish grilled. And remember – restaurant portions are usually very big, so bring leftovers home! Option: Try the Roasted Garlic Sirloin at Applebee’s. Substitute roasted vegetables for the calorie-laden creamed spinach and potatoes. 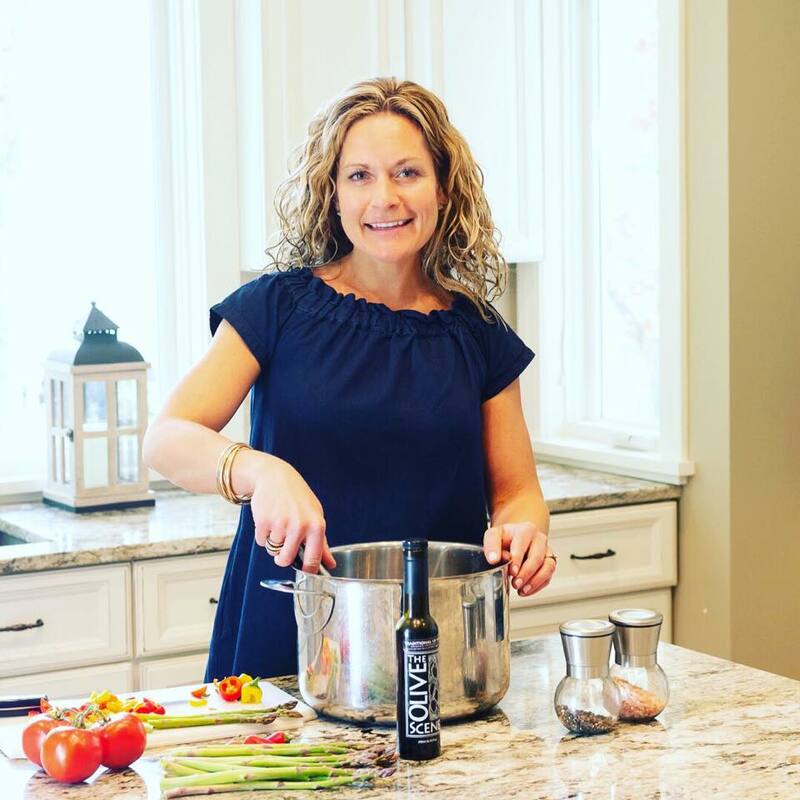 · Ask how dishes are prepared and listen carefully for ingredients that are fat increasers, like butter or cream. Find out if the dish can be modified to be served without the high-calorie extras. Option: It’s easy to create your own healthy omelets at IHOP. Order two eggs with half an order of Swiss cheese, and throw in green peppers, onions, tomatoes, spinach and mushrooms. You can also order a side of seasonal fresh fruit. 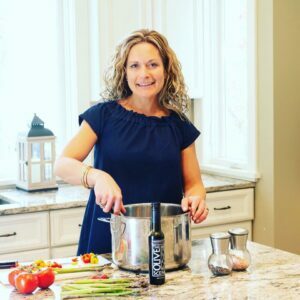 · Always ask for dressings and sauces on the side, or better yet, get rid of them completely. Option: Try the Greek Salad from the Cheesecake Factory (save half for later). Ask for an extra four ounces of chicken breast and skip the vinaigrette.